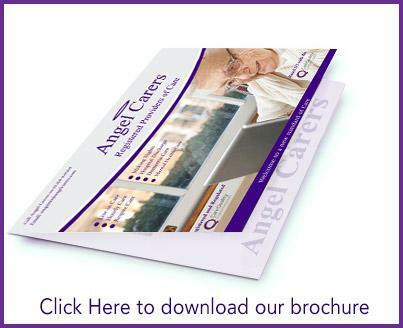 Angel Carers (UK) Ltd recruits and retains care workers from the UK and overseas. Our care workers reflect the diversity of the UK and our local community. We consider ourselves fortunate in that our original staff members are still with us. We view our care workers as the ambassadors of our service. It is therefore important that we have a robust recruitment and selection system which stands up to scrutiny. In addition to this, we recognise that your care worker is someone you may form a bond with. For this reason, we take extra care in our selection process to ensure our care workers show signs of kindness and integrity. Our care workers come from a variety of cultures and backgrounds and are of varying experience and expertise. Staff qualifications range from fully qualified nursing staff, moving and handling instructors, care workers with NVQ / Diplomas 2 / 3 in Health and Social Care to relatively new workers to the sector. All our Live in care workers work on a self-employed basis and are available to Angel Carers (UK) Ltd on an as and when required basis, this forms part of their contract. Domiciliary care workers are employed on a P.A.Y.E. basis. 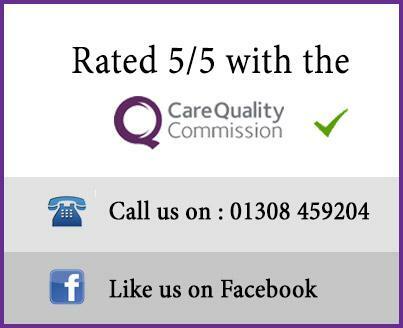 Currently, we have 55 care workers contracted to us and who work with us regularly. 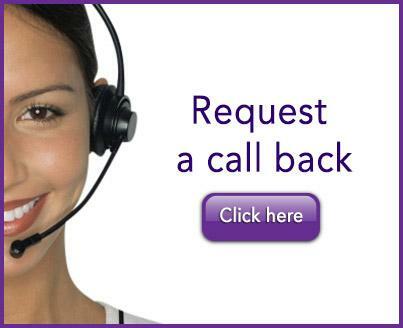 We provide flexible working arrangements to suit individual care workers needs. This enables us to provide continuity to our clients.